Kelli Fraze, new fourth-grade teacher at Yeso Elementary School, was born and raised in Artesia and graduated from Artesia High School in 2002. She has been married for 10 years and has two daughters, ages 7 and 2. Fraze enjoys practicing photography in her spare time as well as spending time with her family. 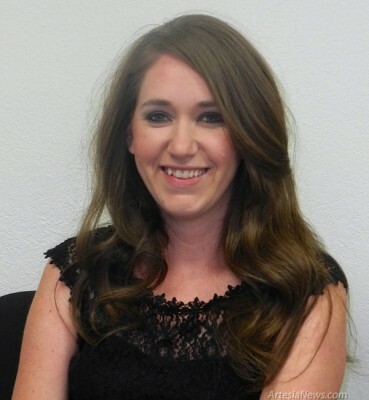 Fraze received her bachelor’s degree in elementary education in 2010 from Eastern New Mexico University. She said she loves being around kids and feels that her role in molding their character will help them to one day run our society. She hopes they will look back and remember that they had teachers who cared. … For the rest of the story, subscribe in print and on the web.